Changing up your core sound can be a great legacy move for any band, but it’s almost always bad for business by alienating the fans who loved “the old stuff”. 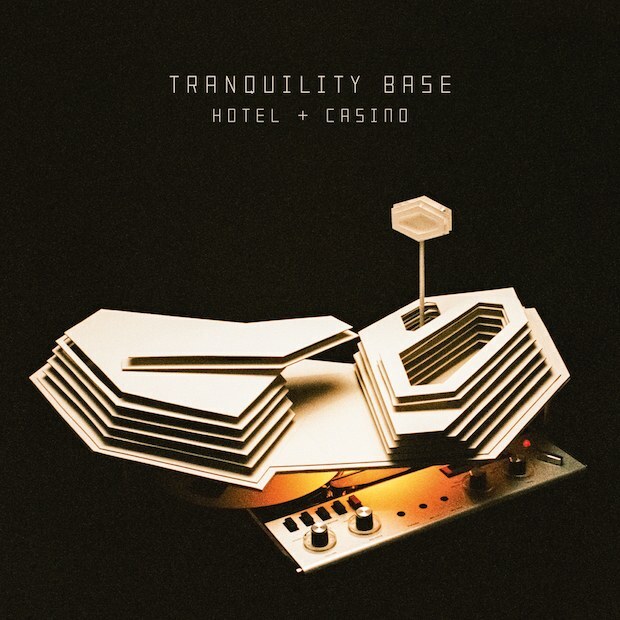 Sure enough many Arctic Monkeys fans are up in arms over the band going “lounge” on their new album Tranquility Base Hotel & Casino. Well they should put their arms down before they hurt themselves. The Arctic Monkeys’ new direction – which isn’t really “lounge” but we’ll get to that in a minute – is a natural evolution that’s been hinted at for a couple of years, and if fans were more receptive to the change they would still hear the things on this album that made the Monkeys great in the first place, especially front man Alex Turner’s swaggering charisma and ultra-savvy songwriting. When the band burst onto the scene 12 years ago these qualities usually came out in the form of a sizzling pop-punk blast, but by their last album, 2013’s AM, they were already deep into the kind of menacing, bluesy jams that wouldn’t be out of place on the new record. Even more predictive was the excellent 2016 album from Turner’s side project The Last Shadow Puppets, whose sweeping strings and jazz phrasings revealed an artist who had clearly grown well beyond his punky origins. So the new direction for the Arctic Monkeys shouldn’t be a real surprise to anyone, but calling it “lounge” sells it short. 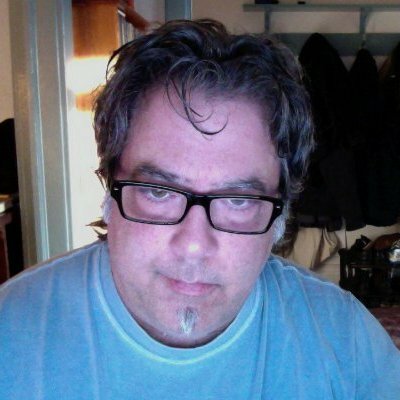 The biggest change to the band’s sound is having Turner playing piano on every track, but that doesn’t make it lounge. The term lounge implies a kind of caricature, a winking mellow retro vibe, but there’s an undercurrent of simmering intensity on this record, spiked by Turner’s wickedly clever lyrics, and it sure doesn’t sound like it came from another era either. I think fan reaction may be a little confused because this is a concept album very loosely themed on some fancy resort out in space in some dystopian future, and if I’m reading it right, Turner is singing in character as the lounge singer at that resort. This meta, singing-in-character thing is quite the rage these days, with artists like Father John Misty and Ariel Pink taking it to great lengths, but in this case it’s less about the performance art and more of a device enabling Turner to take a more detached, all-seeing perspective on not only his own tribulations but also on the chaos currently engulfing the little blue planet Earth. Every song is a lyrical delight, and after a couple of listens, the spare and spacey production style starts to make sense too. There is definitely a lot of the Last Shadow Puppets sound on here, but other, more unlikely influences pop up too, such as the Nick Cave-like “American Sports”, or “Golden Trunks”, which sounds like it came from the Beach Boys’ 1971 psychedelia album Surf’s Up. And for fans who want to hang on to the way the Monkeys used to sound, “She Looks Like Fun” churns up the guitars just like the old days. The big triumph on the album is the first single “Four Out Of Five”, a wonderful piece of work, a very memorable and singable tale about a guy who opens a taqueria on the moon and then complains about the neighbourhood gentrifying. It swings and sways almost like a waltz, evoking the feeling of space like “The Blue Danube” did in the movie 2001: A Space Odyssey. To top it off the middle section rolls off some subtle Beatles chords, and then you really feel like you’ve been on an amazing sonic journey, all in one song. Brilliant song, excellent album. Ground control to Major Tom, there a kid from Sheffield coming to meet you, we hope you like tacos.